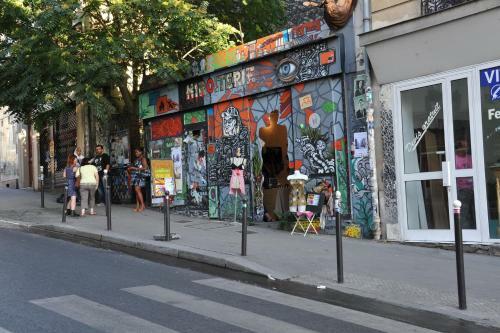 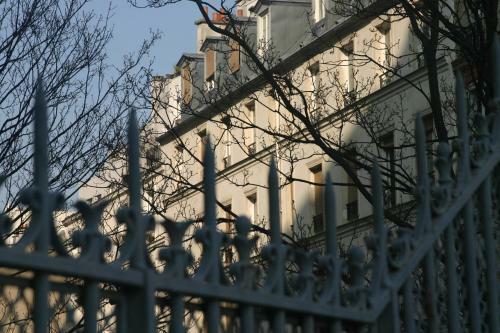 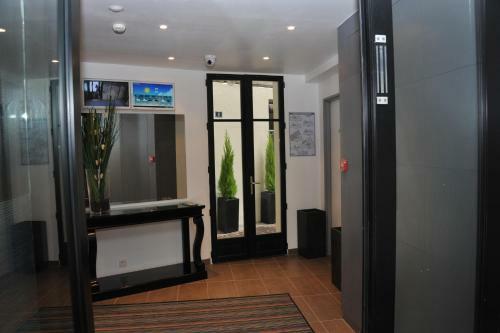 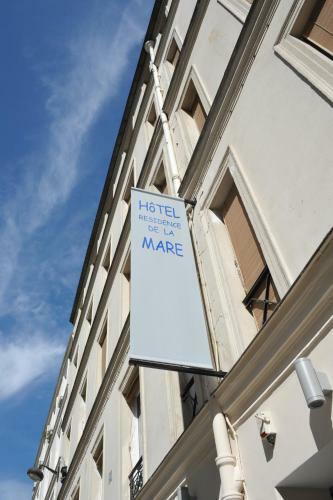 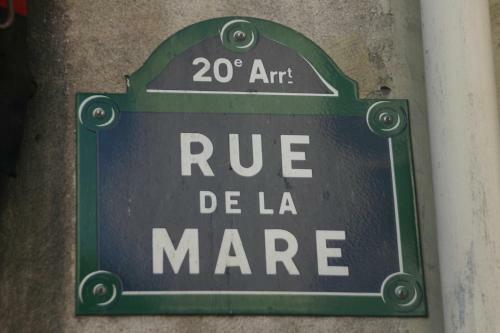 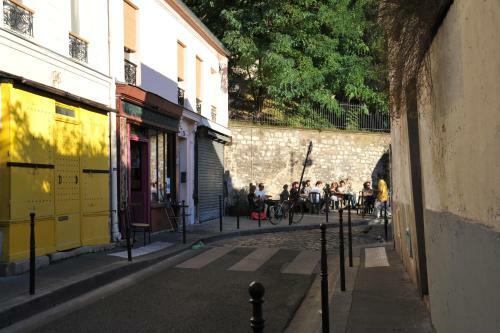 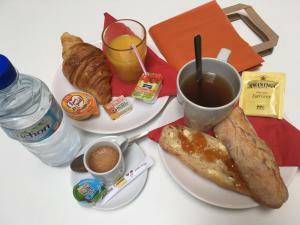 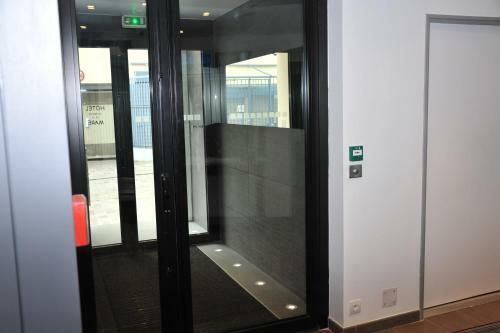 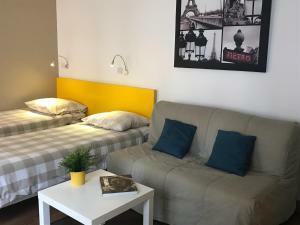 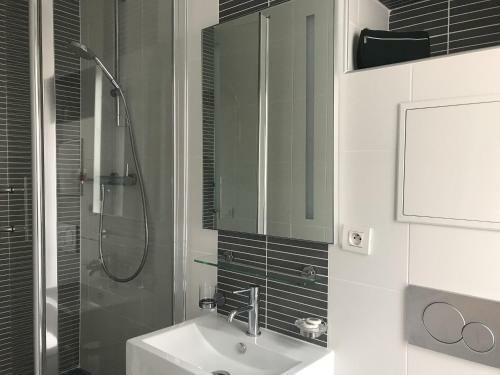 The hotel is situated 600 metres from Ménilmontant Metro Station which provides direct access to the Montmartre or Pigalle districts and the Champs-Elysées. 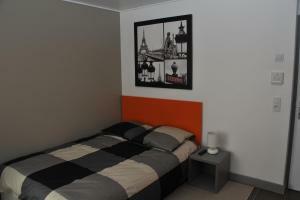 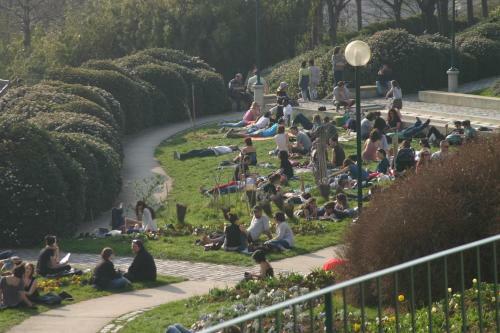 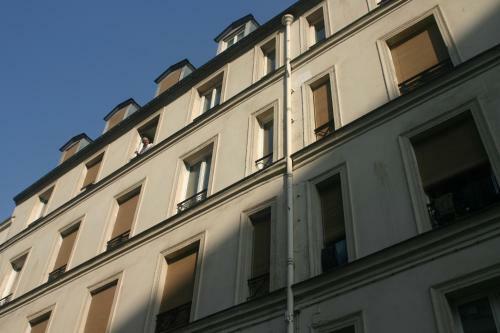 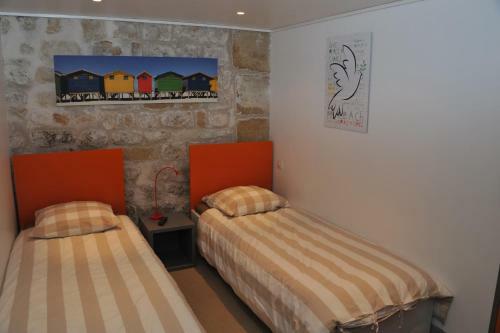 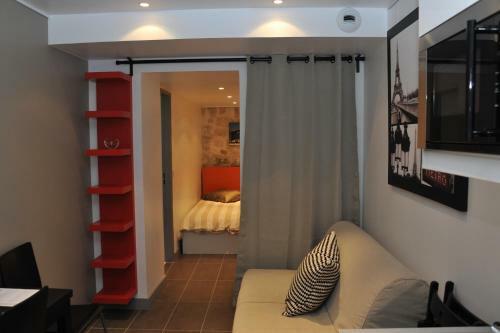 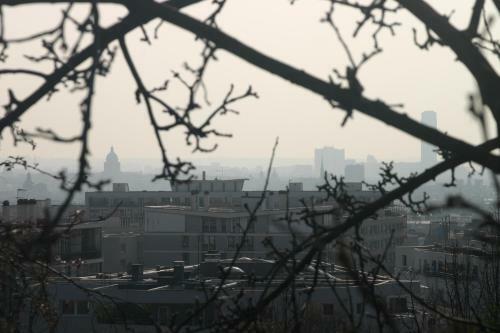 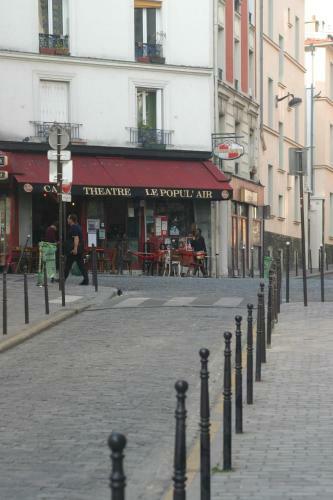 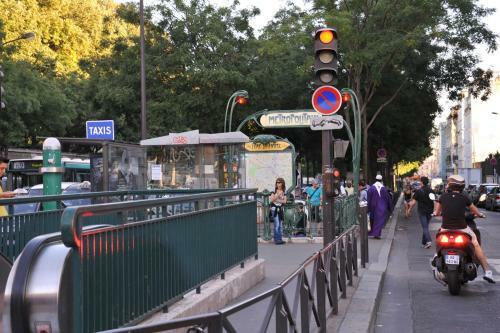 There are direct bus links to the historic centre and the famous Notre Dame Cathedral. 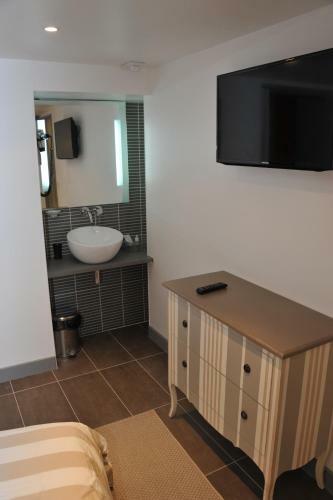 Accessed by the yard, the junior suite features a flat-screen TV with satellite channels, and a spacious bathroom with a walk-in shower, hairdryer and free toiletries. 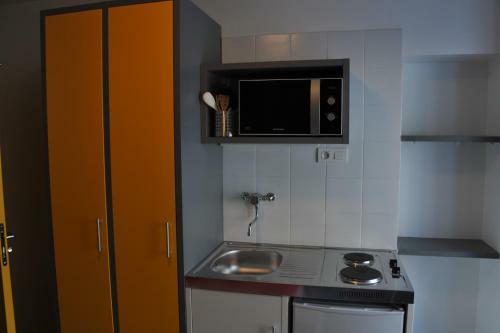 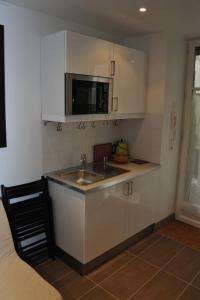 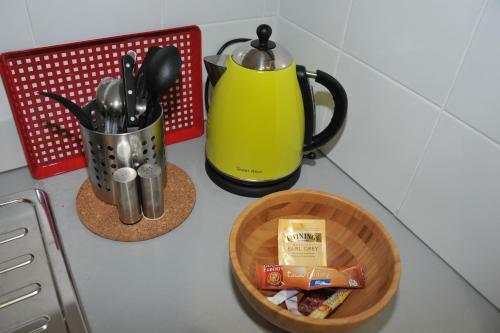 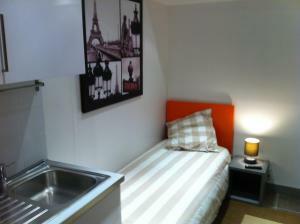 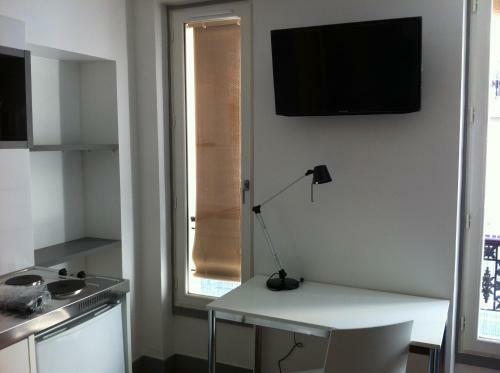 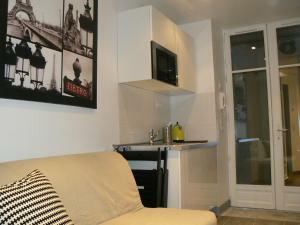 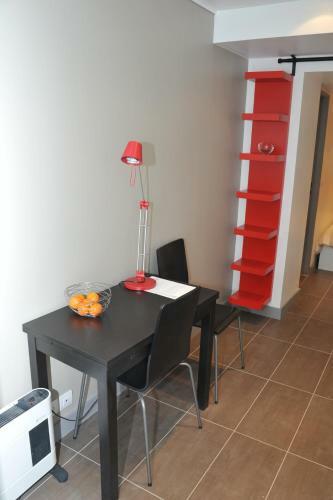 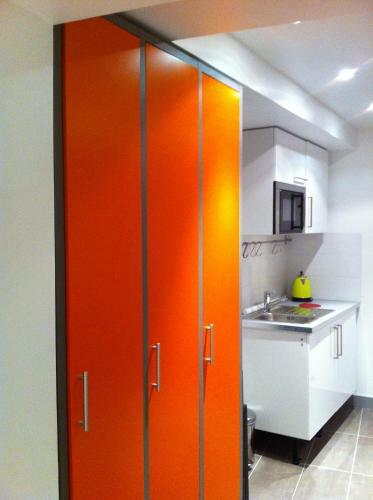 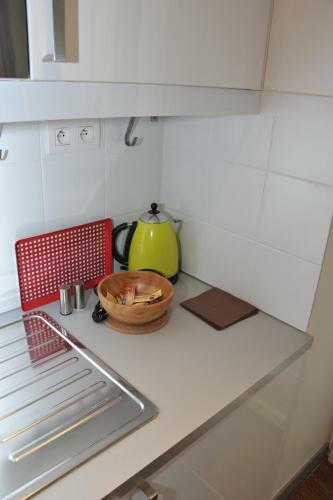 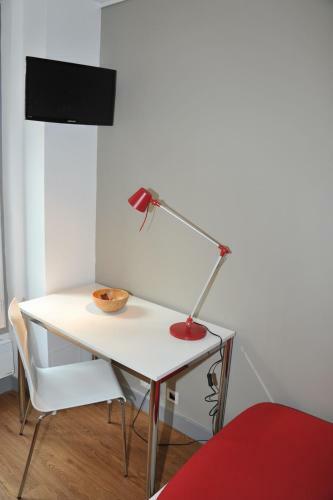 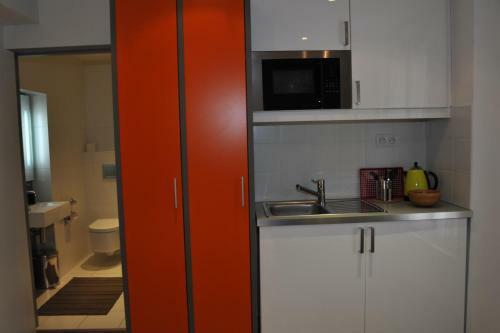 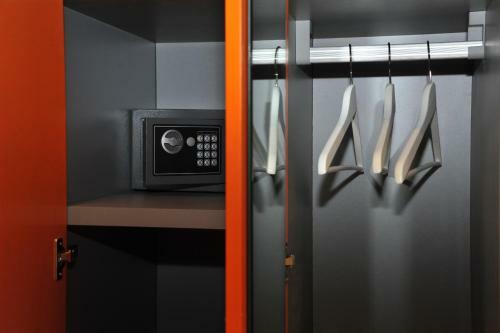 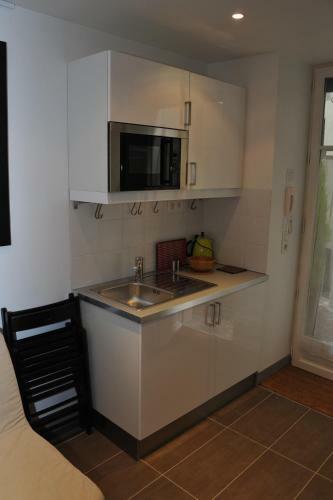 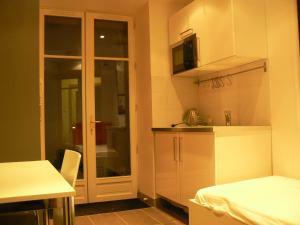 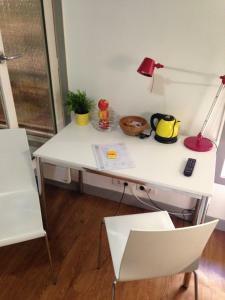 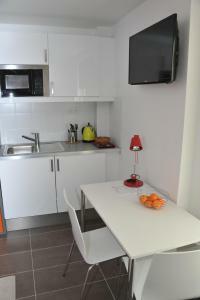 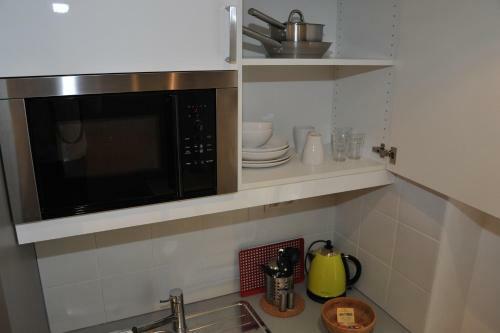 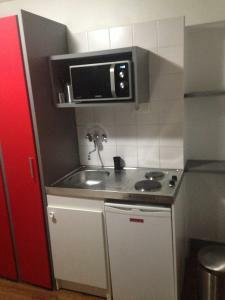 It also includes a fully equipped kitchenette with a Nespresso coffee machine. 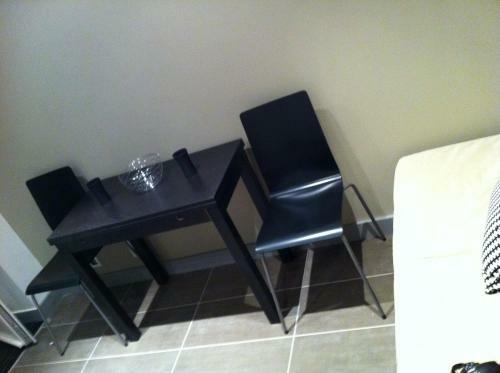 Please note that the price is based on 2 guests. 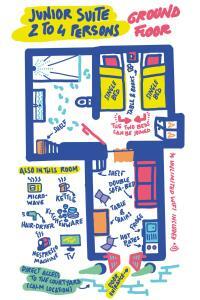 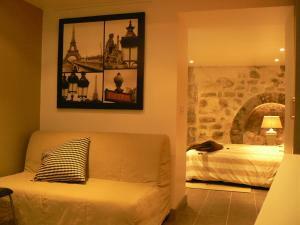 The junior suite can accommodate 2 extra adults on the sofa bed in the living room and charges are applicable. 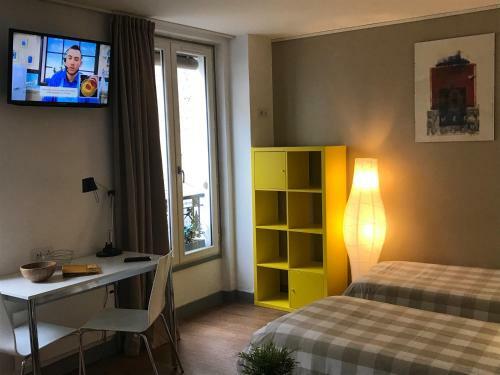 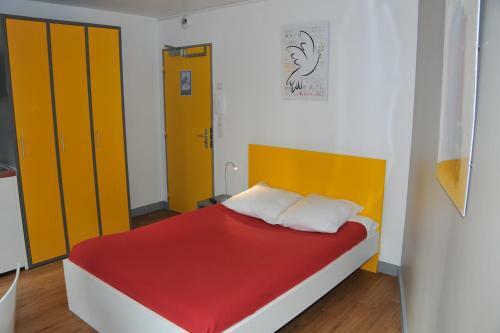 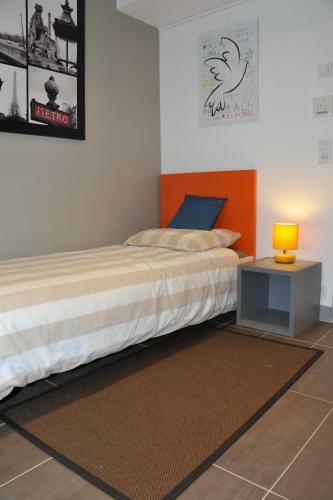 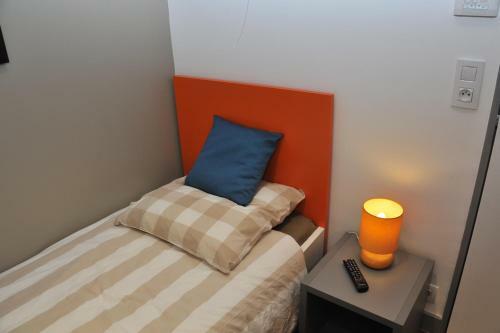 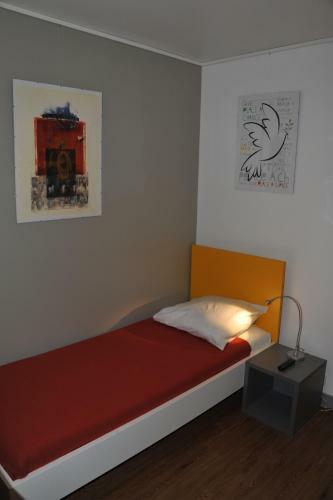 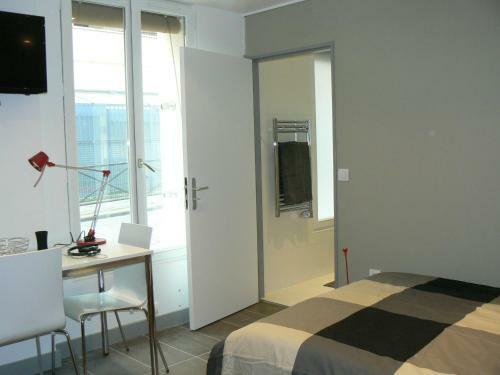 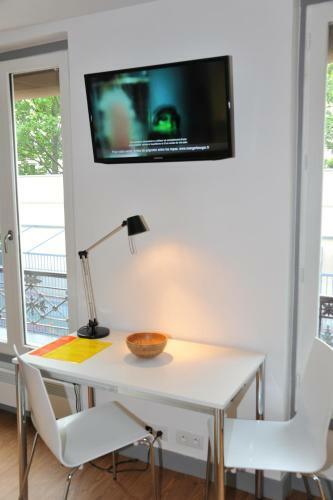 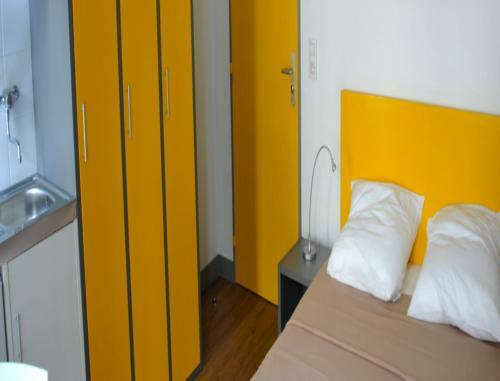 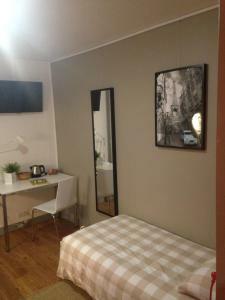 The studio features a flat-screen TV with satellite channels, and a private bathroom with a hairdryer and free toiletries. 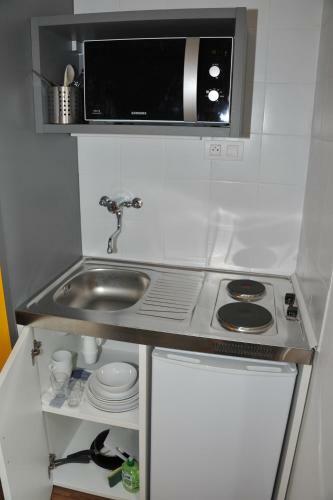 It also includes a fully equipped kitchenette with a Nespresso coffee machine. 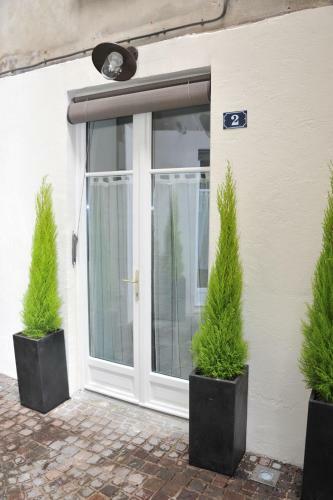 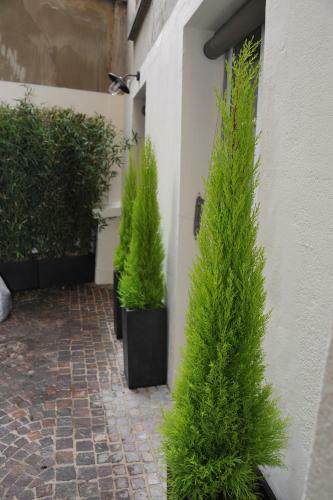 Opening onto the courtyard, the suite consists of 2 rooms. 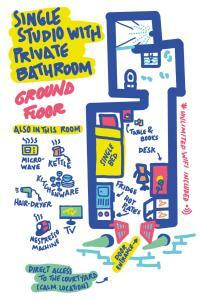 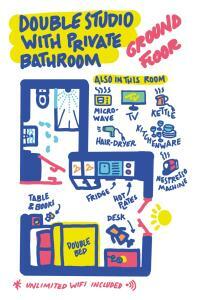 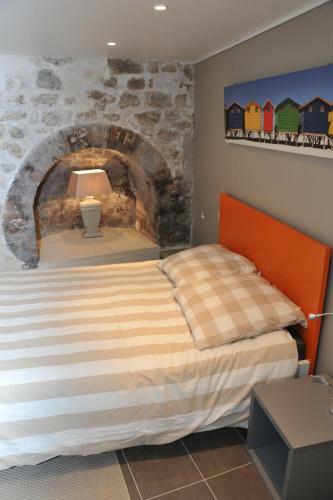 It features a flat-screen TV and a private bathroom with a walk-in shower, hairdryer and free toiletries. 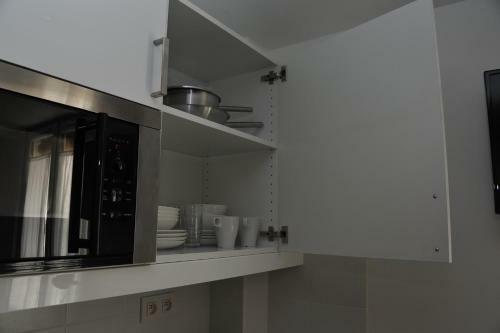 It also includes an equipped kitchenette with a Nespresso coffee machine. Please note that the price is based on 2 guests. 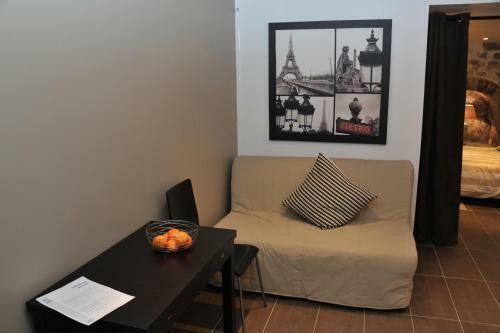 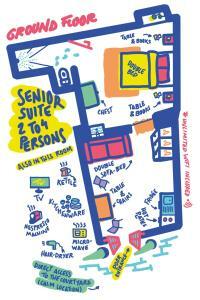 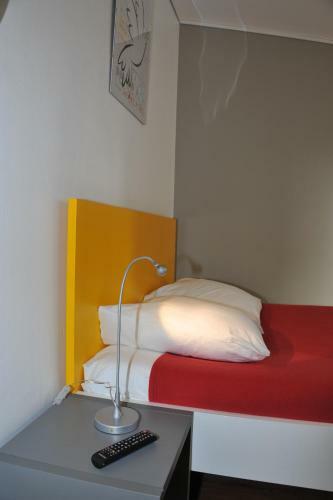 The suite can accommodate 2 extra adults on the sofa bed in the living room and charges are applicable. 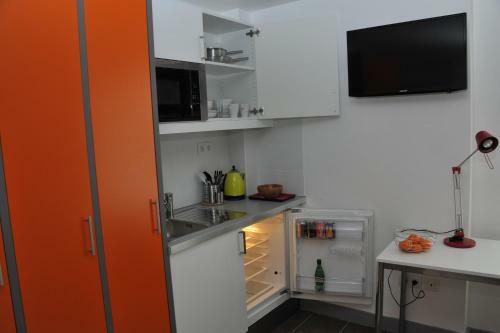 This self-catering accommodation offers an LCD, cable TV and a private bathroom with a large window, a hairdryer and free toiletries. 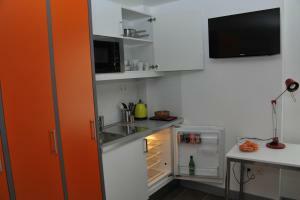 It also includes an fully equipped kitchenette with a Nespresso coffee machine. 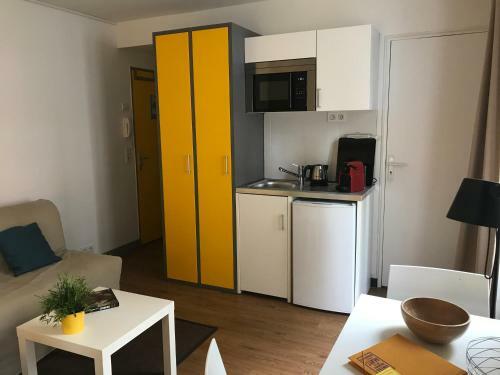 These rooms are located on the first and second floors and feature free WiFi access, a flat-screen TV and a kitchenette with a microwave, refrigerator and kitchenware. 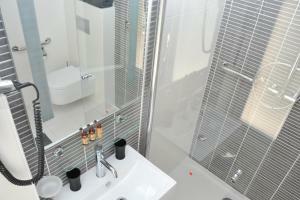 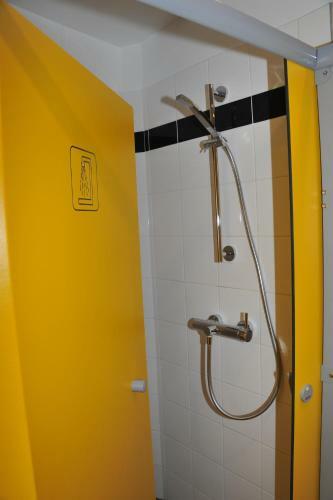 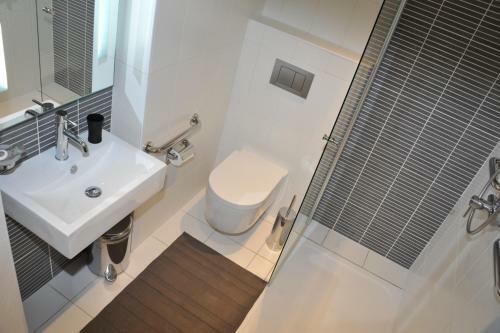 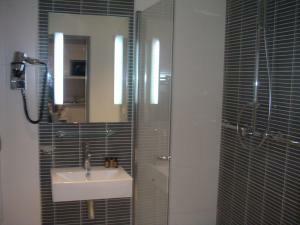 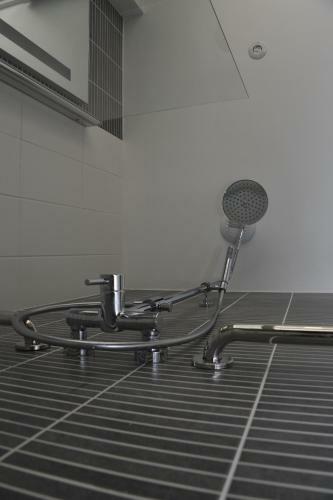 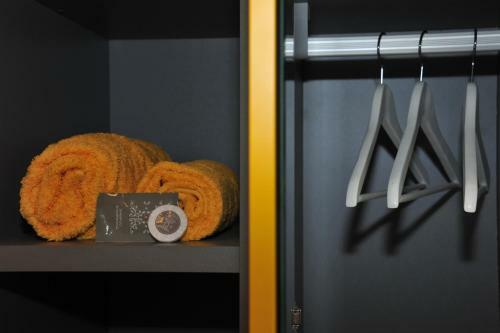 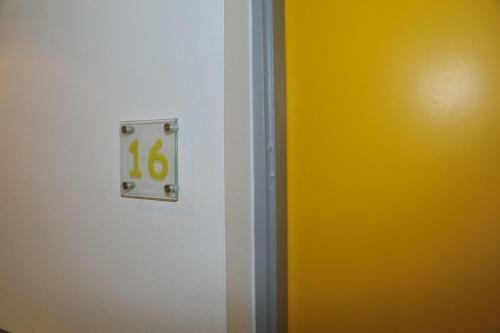 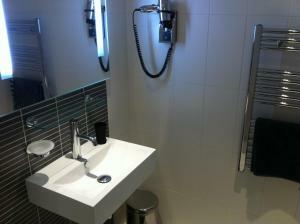 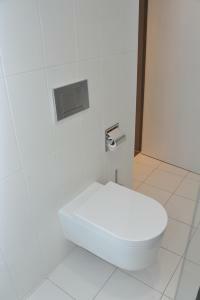 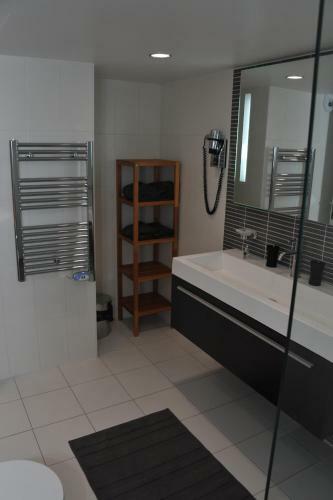 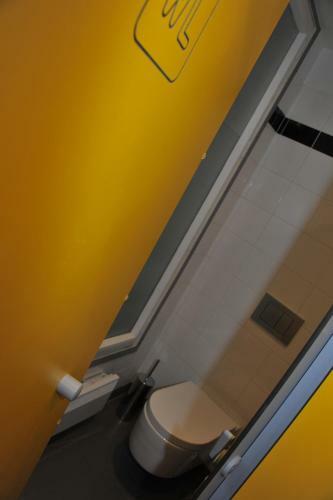 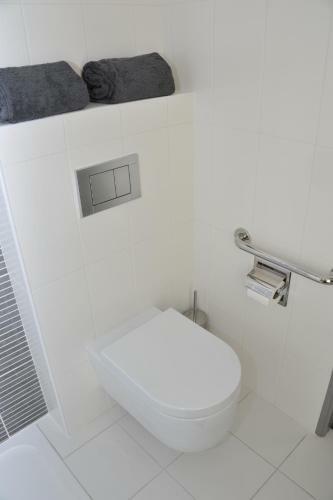 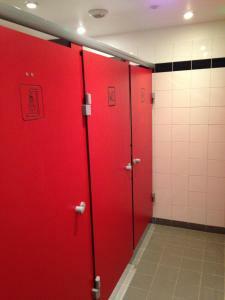 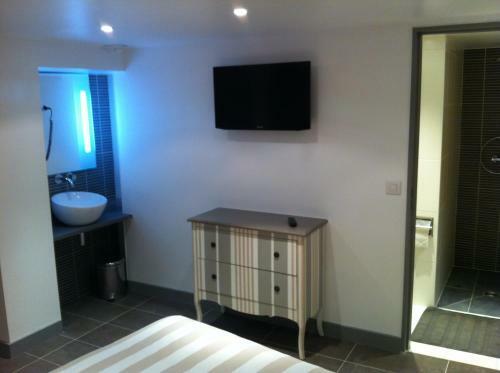 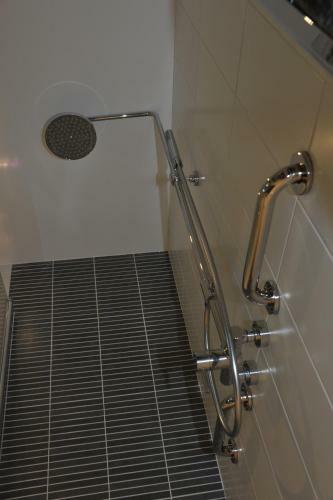 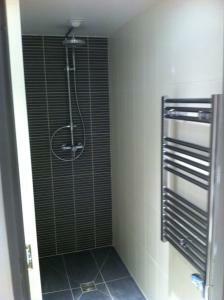 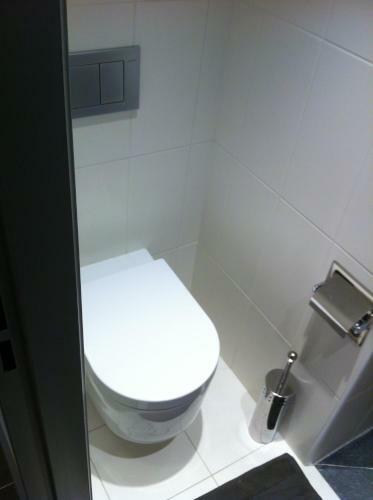 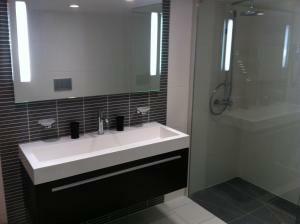 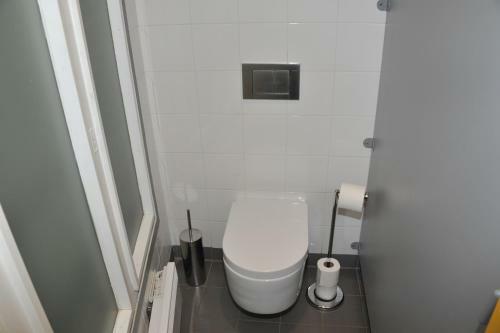 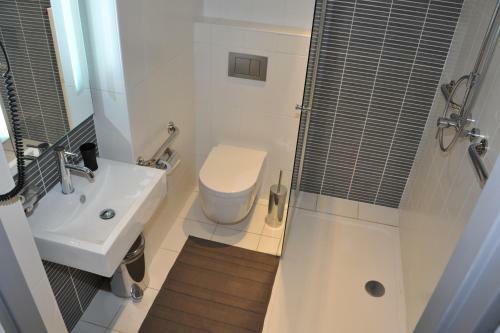 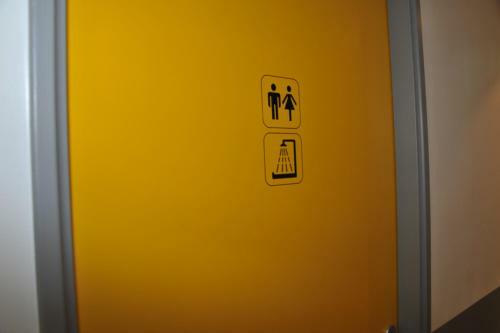 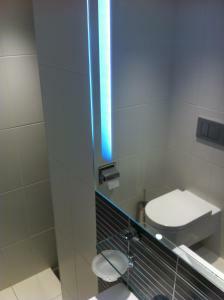 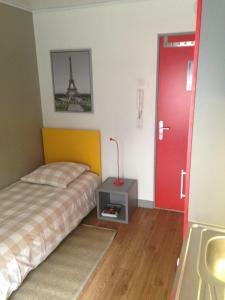 Guests have access to a bathroom which is shared with the permanent residents.